Who has time to make lunch every morning? Yeah me neither. 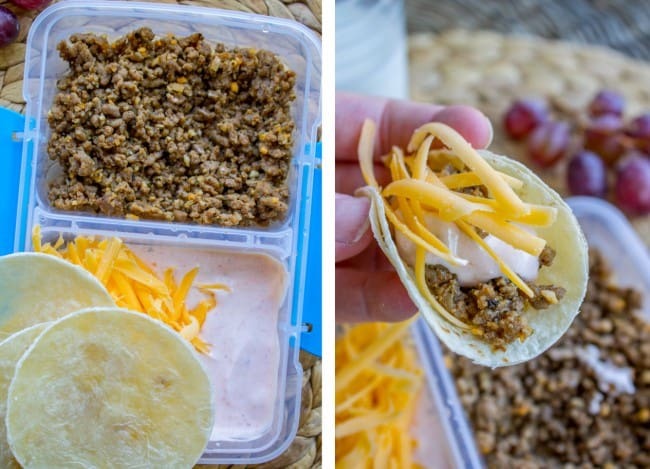 Check out these 9 creative back-to-school make-ahead lunch ideas from my sister Laura. She’s a genius! And getting more sleep than the rest of us! I have misspelled “license” on my phone so many times that autocorrect now recognizes it as a word. Where do you turn when you’ve become so bad at spelling that you are actually dumbing down technology?? And thus started 2 weeks of me obsessively making everything on this list to share with you guys. Laura is probably SO sick of me calling her. I’m a Charlatan, remember? I need VERY specific instructions. “So how thick do you slice the cream cheese for the pepperoni rolls? 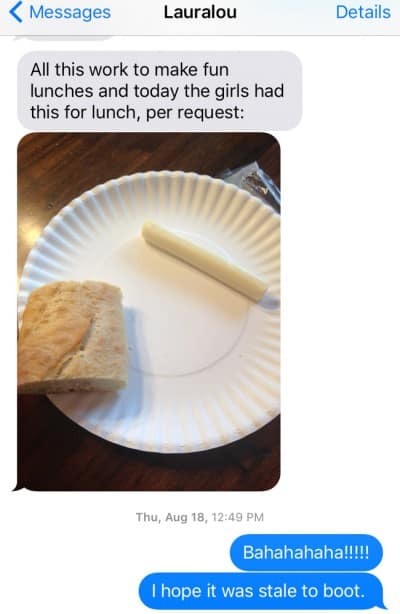 Did you do shredded cheese or sliced on the sandwiches? 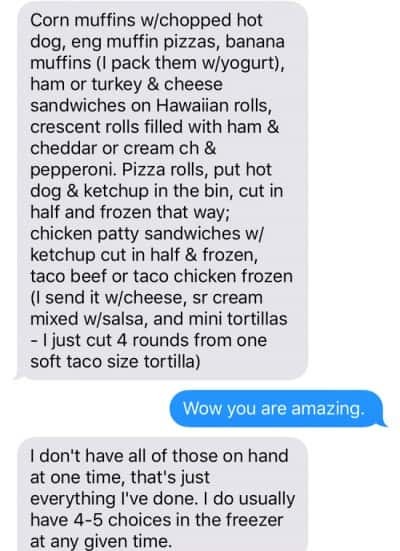 Do you send a spoon with the mini tacos? 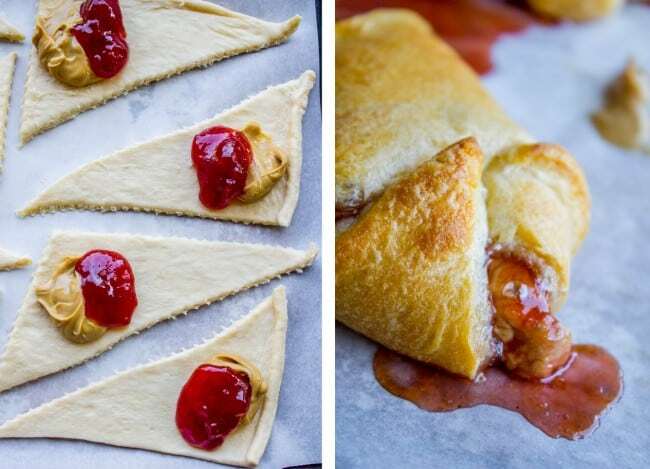 How much peanut butter goes on the PB&J crescents?” I think Laura will be happy to see this post go up just so that I stop calling her. These are more ideas than recipes (except a couple, see note). They are not fancy. Which is exactly how I think school lunch should be! Simple, so we don’t lose our minds as moms :) Laura stores almost all of her make-ahead lunches in the freezer. She takes them out in the morning and they thaw by the time her kids have their lunch. Charlotte is only in half-day kinder this year (thank goodness) so she doesn’t even need to pack a lunch yet, stale bread or otherwise. But I wanted to save all these ideas for next year, and I thought you guys might want to have them too! Here we go! 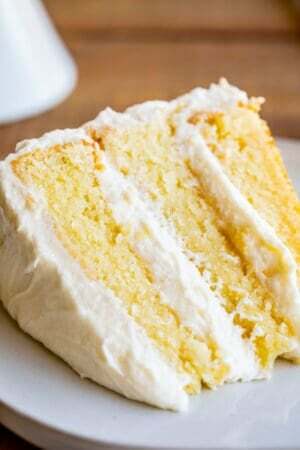 None of the recipes on this post are in a printable format, because they are more ideas than recipes. A couple of the recipes are a little more in depth (Cornbread Muffins, Banana Muffins, etc.) 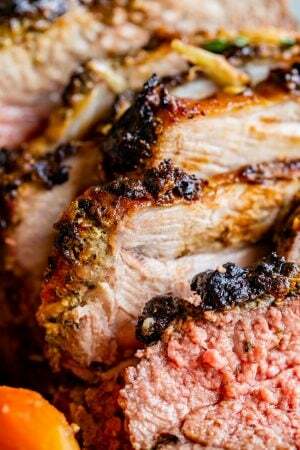 so I made a separate page that you can click to with a printable recipe card. The only thing better than making a sandwich is making 12 sandwiches all at once. It’s hard for me to not eat the entire dozen immediately. Do not separate the rolls. Use a serrated knife to slice the entire thing in half like you’re making one huge sandwich. Spread mayo and/or mustard on both cut sides of the rolls. 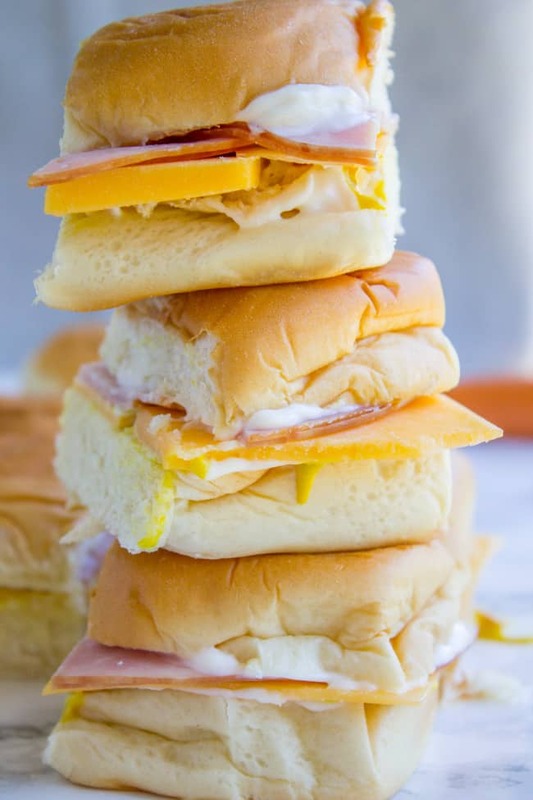 Layer ham and cheese on the rolls, trimming as necessary. Top with the other half. Use a serrated knife to cut the rolls into 12 sandwiches (where they were meant to be torn apart). 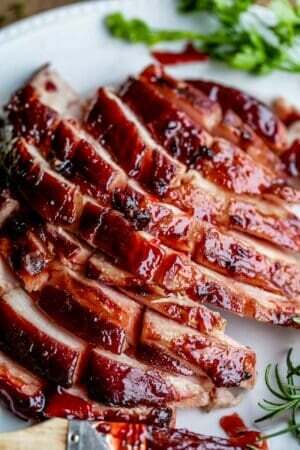 Line up the sandwiches on a sheet pan and freeze for 30 minutes. Then throw them all in a large ziplock bag and store in the freezer. This recipe (click here) uses yogurt instead of oil and is pretty darn healthy (I mean. Besides the hot dog part.) I wouldn’t use it to make a loaf of cornbread all by itself, but the kids love it. I serve it with ketchup and mustard. 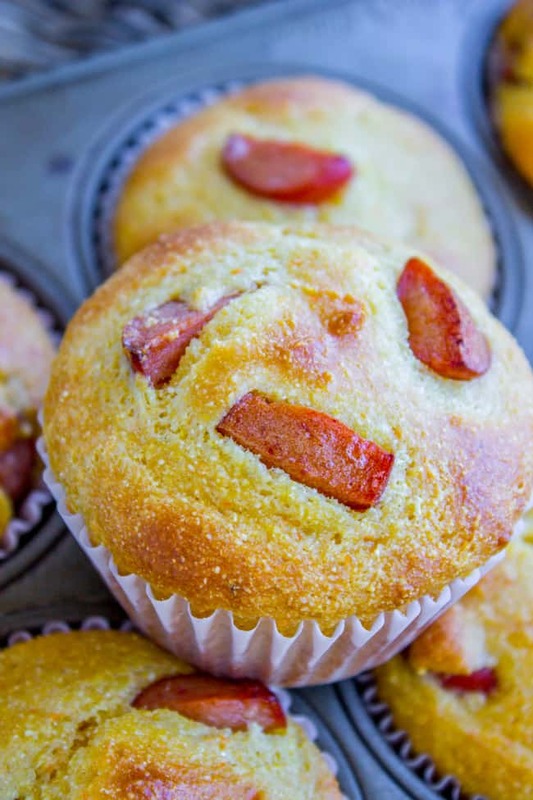 Click here to get the recipe for Hot Dog Cornbread Muffins! Laura told me that sometimes she also does cream cheese and jelly rolls! Yum. Preheat the oven to 375 degrees F. Open up the rolls and lay them out. Spoon a small amount of peanut butter on the fat end of the roll (think 2 teaspoons maybe). Top with a similar amount of jelly. 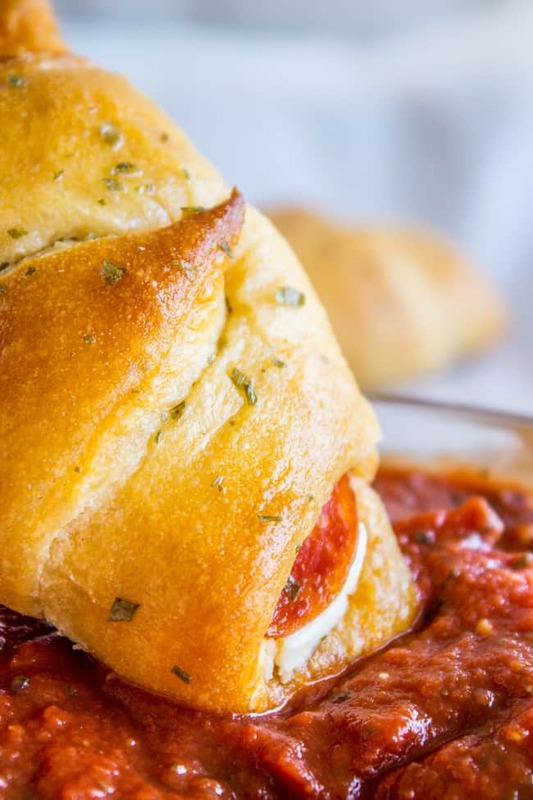 Roll up and seal as best you can (seriously). Bake for 10-12 minutes or until browned. Loosen from the pan using a spatula, then freeze on the pan for about 30 minutes. Then toss them in a ziplock and freeze until you’re ready to pack lunch. I found this little tupperware at Target. I added the taco meat to half and mixed sour cream and salsa in the other part. Add shredded cheese. I used a biscuit cutter to cut 4 rounds from a tortilla, but you can just fold a tortilla in a sandwich baggie and send it along. You can freeze the tupperware until the morning you want to send it for lunch. Bake the chicken patties according to package directions. 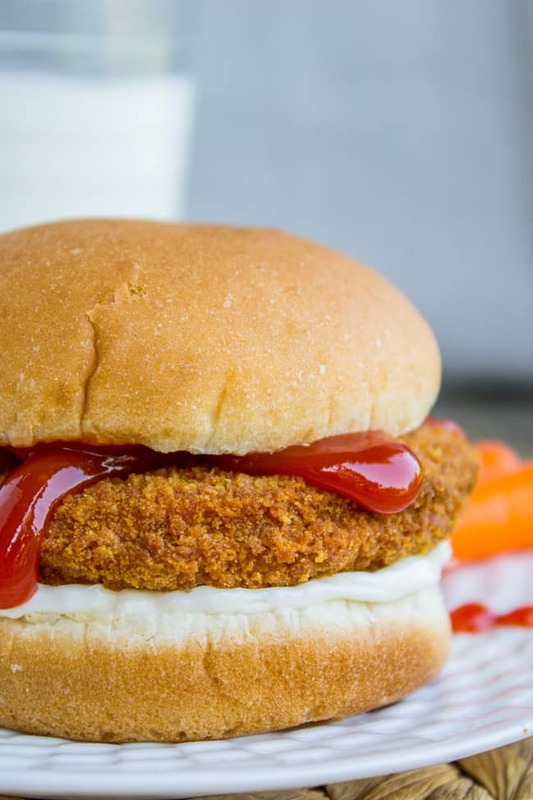 Spread ketchup and mayo on hamburger buns. Make a sandwich with the chicken, then cut each sandwich in half (unless your kid is a big eater). 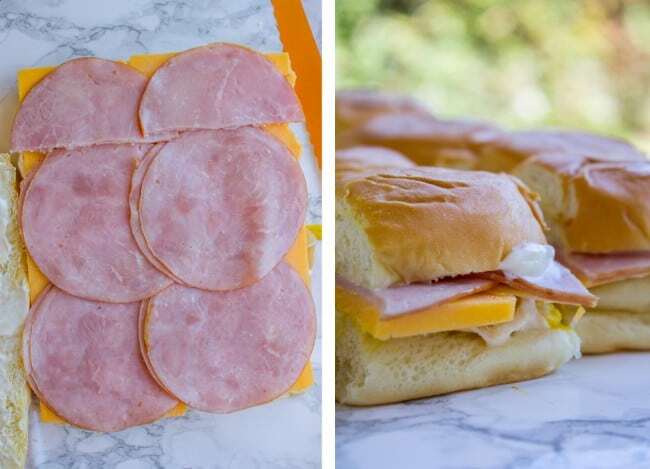 Line up the half sandwiches on a baking sheet, flash freeze for 30 minutes, then store in a large ziplock bag in the freezer. This recipe is a little more involved so I made a separate page that you can print out. These are my new favorite muffins! They have pumpkin spice in them and are super moist. 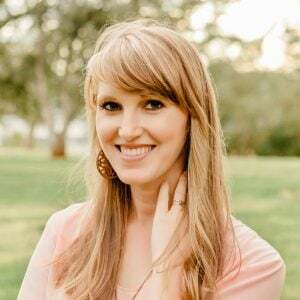 Laura sends her girls to school with a muffin, yogurt, and some fruit or carrots. 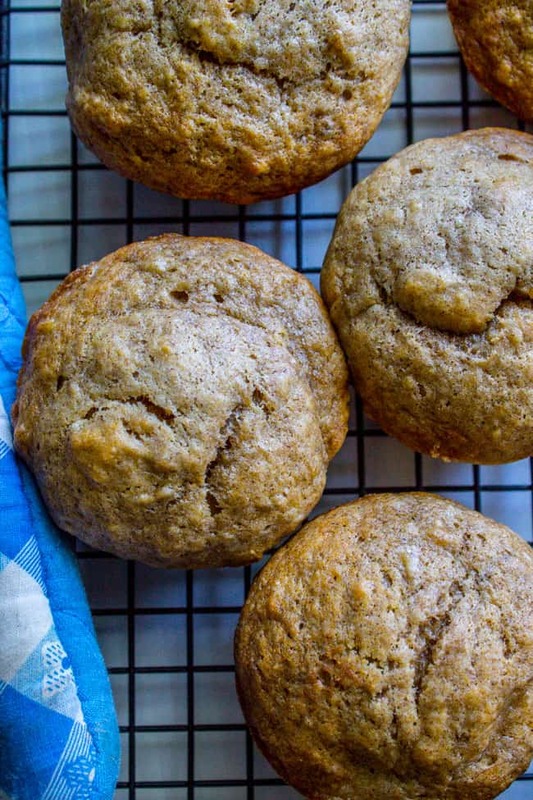 Here is the recipe for the Banana Muffins! Preheat the oven to 375 degrees F. Open up the rolls and lay them out. 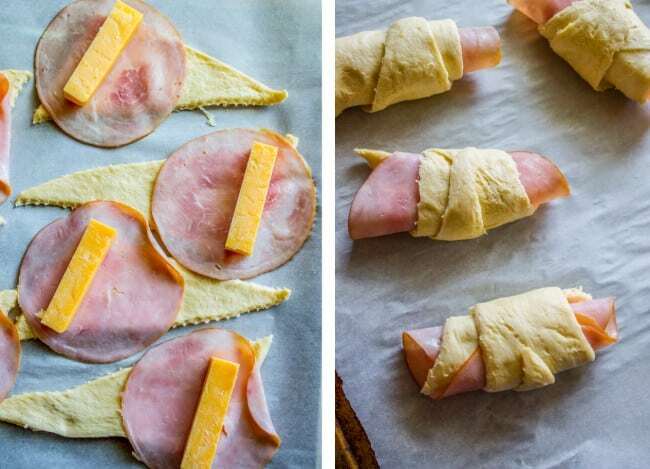 Lay a slice of lunchmeat on the fat end of each roll. Top with cheese. Roll up and seal the edges, otherwise you will get oozy cheese all over your pan like I did. (Although it’s okay if you do.) Bake for 10-12 minutes or until browned. Turn your broiler to high and move your oven rack to the highest position. Split the muffins and line them up cut side down on a baking sheet. Broil for 2 minutes or so. Flip the muffins and broil the other side 2-3 minutes. Spread some pizza sauce on the cut sides of the muffins. Top with cheese and pepperoni. Broil for another 2-3 minutes until the cheese is getting brown. Remove from the oven, loosen any cheese from the pan, and flash freeze for 30 minutes or so. Store in a large ziplock bag in the freezer. I posted this one earlier this week! 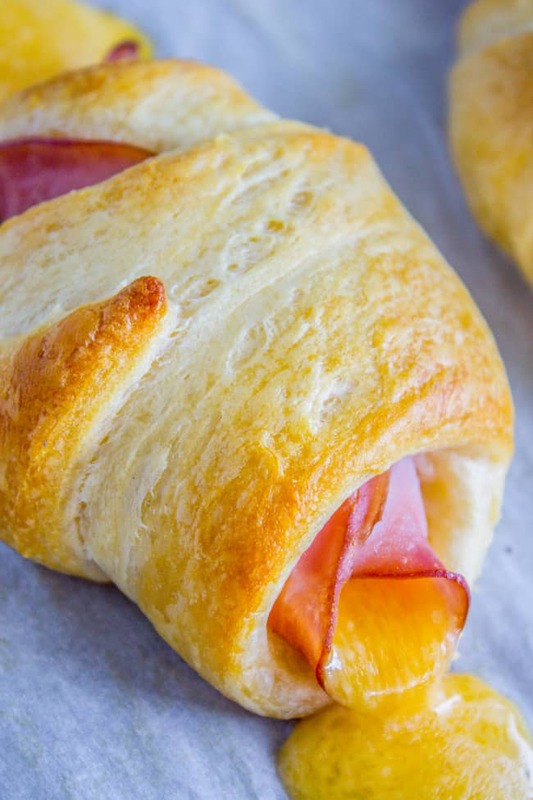 Here is the recipe for Pepperoni and Cream Cheese Crescent Rolls. You can flash freeze them and store in a ziplock as described in the other recipes. 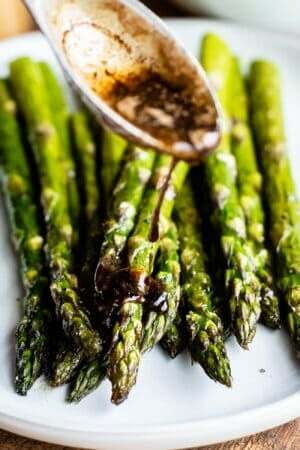 I like to serve these with Easy No Cook Pizza Sauce. 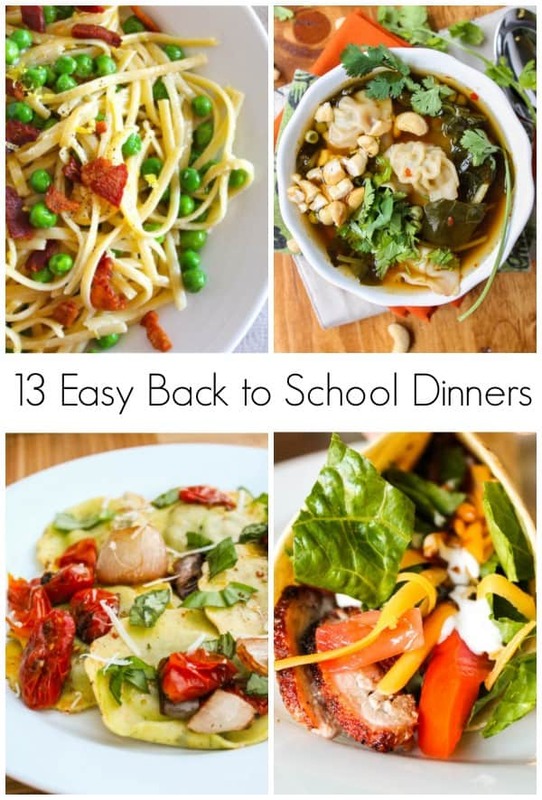 Here are 13 Back to School Dinner ideas! So are they eaten cold? My sister makes them and freezes them, and by the time the kids eat lunch they are room temperature. Do you take them out the night before packing them in the lunch or just the morning of? Hey Jessica! My sister just takes them out the morning of I believe. But it probably depends a lot on the weather and what time lunch is! I’ve done both with great success! If I pack the lunches at night, I do keep them in the refrigerator until they out them in their backpacks in the morning. While I greatly admire people like your sis, I also have some hostility there. Because you know that despite any prep I might make, I’m either sending them out the door with stale bread and a cheese stick, or they’re turning down whatever hard work I’ve done and asking for a yogurt squeezie. Cannot win, my friend. But this list is still awesome, and I’m still going to keep trying! 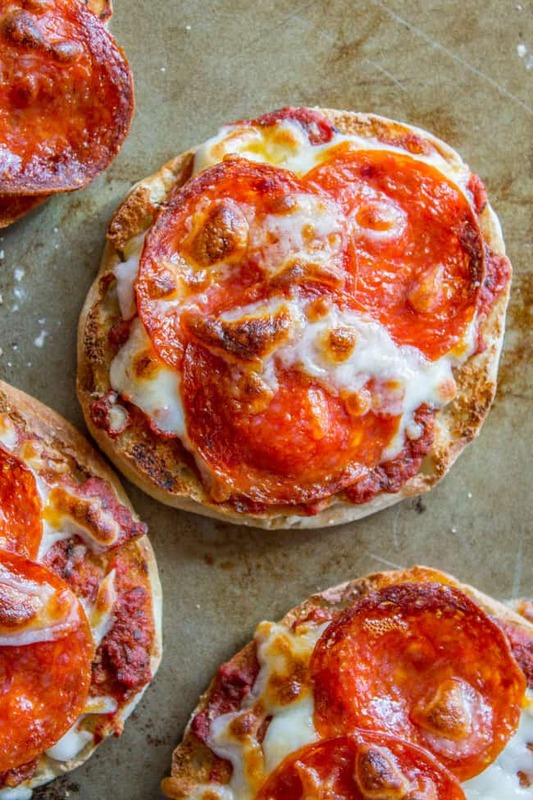 English Muffin Pizzas!!! Done and done! Thanks Rachel! Can’t wait to try those pinwheels! haha! If only I could get a tame bear to sleep on. That would be super comfy right? Solve all my problems. Loving all of these ideas. I hate packing lunches! Thanks Karen! I imagine next year I will too! My 28 year old husband would be THRILLED if this was his work lunch….lol!! Maybe I need to up my game a little bit! :) Great ideas here! Honestly if someone packed my lunch with any of these things too I’d be thrilled…mostly because I didn’t have to do it. Haha! Thanks Annie!